Fallout 4, The Witcher 3, Metal Gear Solid V: The Phantom Pain, Bloodborne and a million other titles: I think it’s pretty safe to say that 2015 has been a great year in gaming. Saying that, it’s also safe to say that 2015 has had its share of let downs and disappointments. Delays, buggy launches, server issues and, at times, the hype just not living up to the release. 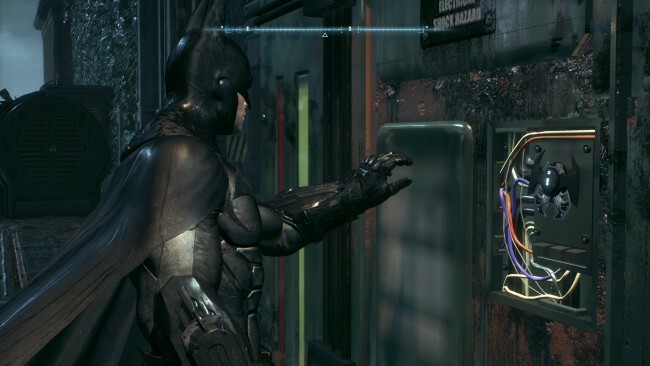 We won’t likely forget how great Batman: Arkham Knight was, on console at least. For many, the game boasts the best narrative in the series thus far, with its showstopper cast of villains, the integration of the Batmobile and a number of new features and mechanics worth writing home about. Unfortunately, for those who decided to play it on PC, once again, you got the short end of the stick. On June 25th, Warner Bros. Interactive Entertainment pulled the game from shelves and prevented online retailers from selling it due to bugs and an overall shoddy performance on PC. At the time, we thought it would be okay as they were “working” on fixes for the game. As you can imagine, it didn’t do much for those of us who had to suffer through the publisher’s incompetence on the matter, particularly when we learnt that the entire project was outsourced to a team of 12. It resulted in umpteenth issues, performance woes and glitches, and all because Warner Bros. wanted to save some money. And it didn’t help that initial patches did little for the game. Warner Bros. Interactive Entertainment then re-released the game in October, and to everyone’s surprise the game was still broken. It was on the same day that Warner Bros. Interactive Entertainment re-released the title that they announced that they are officially scrapping development on the game and will now offer refunds to PC gamers. Good luck earning our trust again Warner Bros. This is the second time you’ve given the nod to abandon fixing a broken Batman: Arkham game because it was too resource intensive. Pro tip: get it right the first time. Evolve was one of the most anticipated games of 2015; we could not wait to play as the hunter or the hunted in massive battlefields with a wide range of unique classes and routes to victory. Unfortunately, gamers all across the world lost interest in the game just days after its initial release. The title released on February 10th, 2015, and just two weeks after release Steam reported that the player count dropped below 6, 500 active players. This was bad news given that the game was basically a multiplayer-only game and that these stats showed that people were not really interested in it at all. 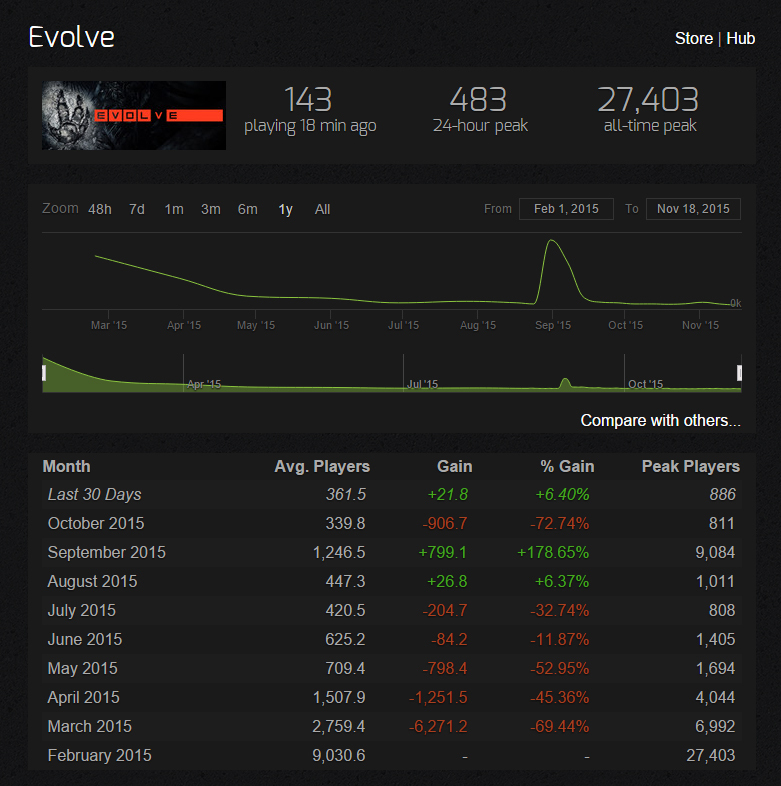 Evolve now sits on an average of 400 players daily. You can see from this drop in players that it did not go as well as 2K thought it would. Let’s not forget the absolutely absurd DLC policies put forward for Evolve. It’s pathetic actually. We jumped ship pretty quickly ourselves. One of Sony’s most anticipated first party titles of 2015 was The Order: 1886, a game set in London during the Industrial Revolution that revolved around the Knight of the Round Table and a great evil. How could it fail? It didn’t, and sure, the game looked fantastic, but it was a disappointment as the game only lasted around 5 hours and had zero replayability. Reviews were harsh on the game, criticizing its “value for money” as a $60 game. Its ending also hinted at a sequel or possible DLC, whereas gamers were already expecting it in the game for that price. The Order: 1886 is sitting on a 63 on Metacritic with an overall User Score of 6.7. It’s something that could have been avoided. It was a sad year for Wii U owners as if you thought PC gamers had it bad, at least they got games, even though they were buggy. 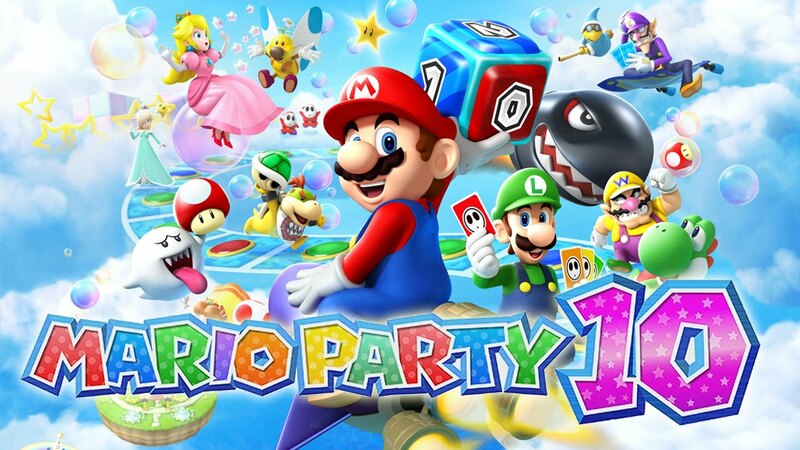 Nintendo still failed to deliver first party titles as 2015 went by. The Wii U got a measly 5 first party titles for the entire year, with a few third party titles like Skylanders: Superchargers and Xenoblade Chronicles X hitting the console. With a console that relies entirely on first party titles, it was sad to see games like the new Legend of Zelda and Star Fox Zero being pushed into 2016. 2015 was just not the year for Wii U. At E3 last year, the hype around P.T Demo was real. 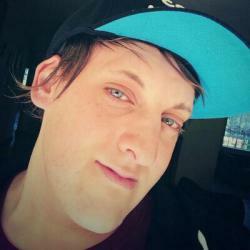 Everyone wanted it; everyone tried it; and everyone sullied their pants. 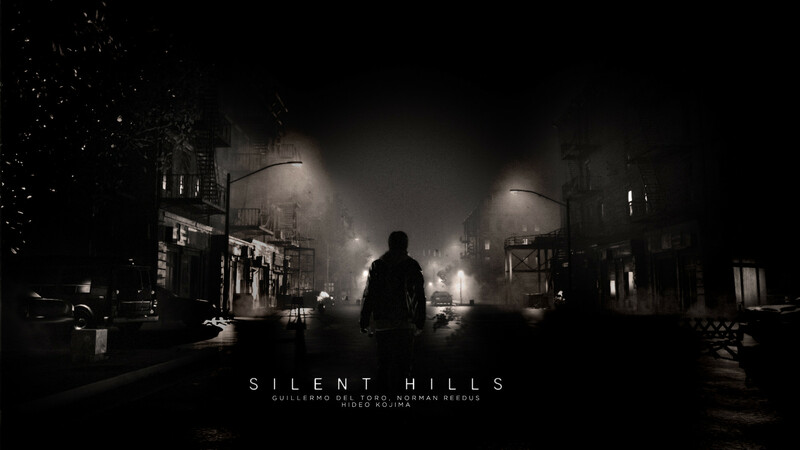 Little did we know that the demo was a playable trailer for a new Silent Hill title developed by Kojima, alongside Guillermo Del Toro, and starring Norman Reedus. Given the talent behind it, the world lost its collective marbles, and for good reason. Unfortunately, this was not meant to be as Kojima’s partnership with Konami came to an abrupt end just before the release of Metal Gear Solid V: The Phantom Pain. 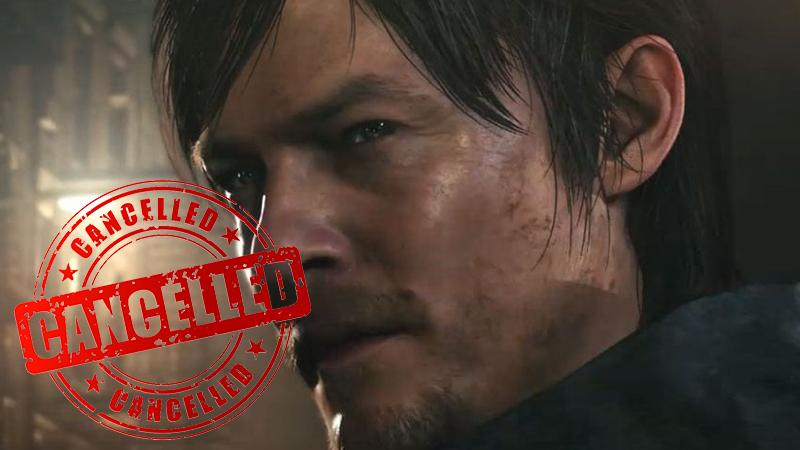 Along with the closure of Kojima Productions came the cancellation of Silent Hills. And, collectively, we all shed a tear of disappointment. The best fighting game to release this year had to be Mortal Kombat X. It had a great roster of fighters, and it was as gory as ever. However, when it came to delivering the game on the older generation consoles, Warner Bros. decided that it would be for the greater good of humanity if they scrapped development of the game and kept it on current consoles – Warner Bros. isn’t winning any favours with gamers this year. The game was originally set for release in mid-2015, but suffered a delay into September. 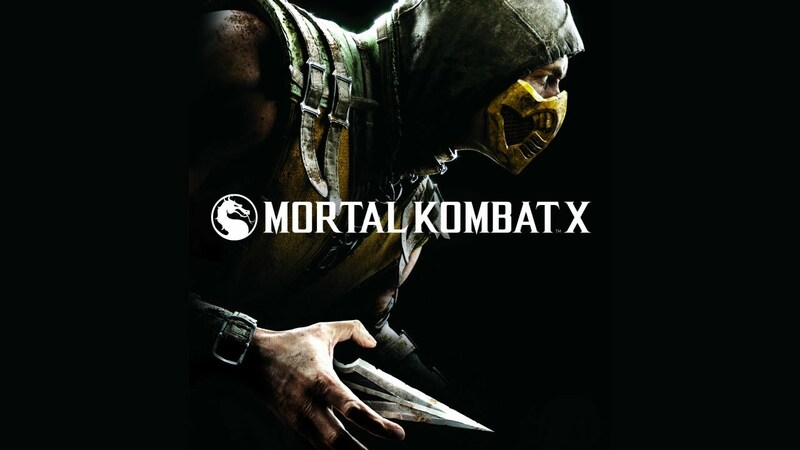 Just a month before release, Warner Bros. Interactive Entertainment announced that they were not able to get the PS3 and Xbox 360 versions to the quality expected of a Mortal Kombat game, and they are very sorry for not being able to deliver the products that they originally planned. So there you have some of the biggest let downs of 2015. What was your biggest disappointment as 2015 comes to an end? Let us know in the comments and forum.